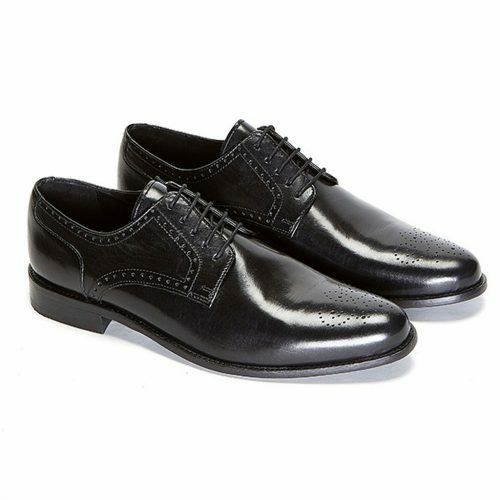 Double monkstrap style men’s handmade shoes. 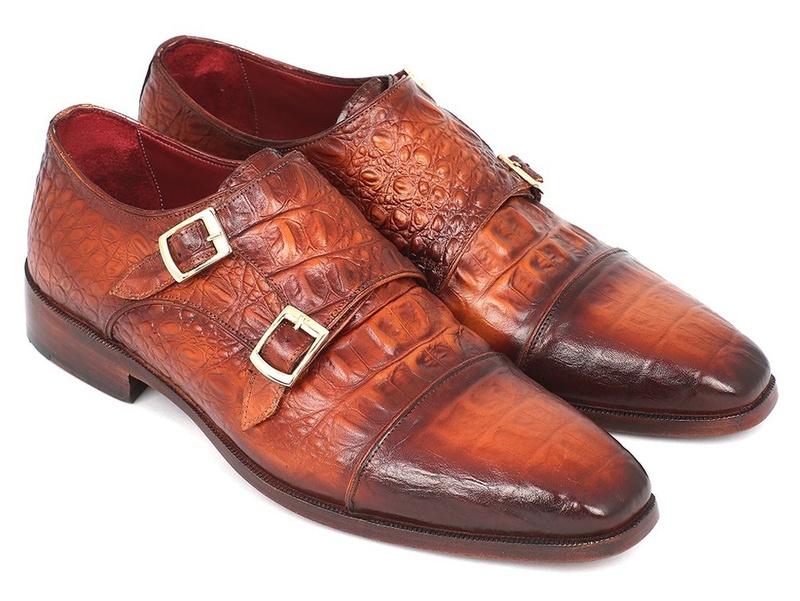 Brown & Camel crocodile embossed calfskin upper with natural antiqued leather sole. Bordeaux leather lining.